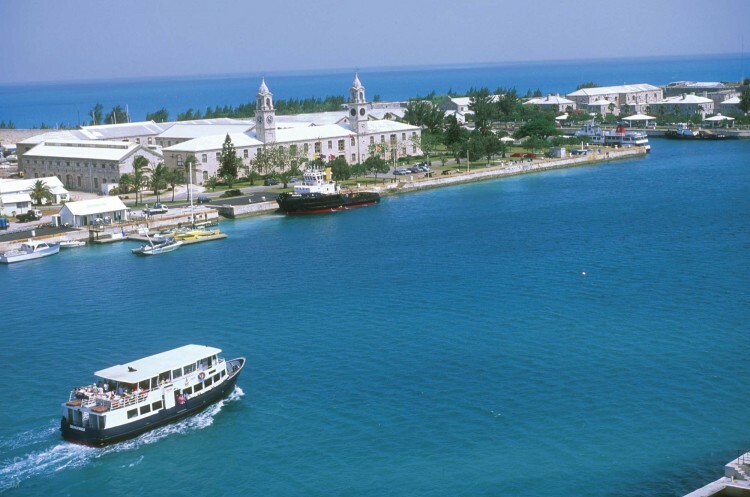 Bermuda’s excellent ferry service is popular with both locals and visitors. 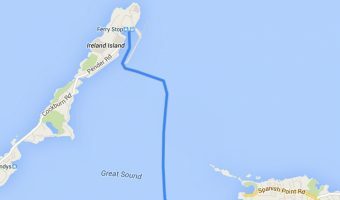 The distances across the water are shorter and the trips faster than comparable journeys by bus, moped, or taxi. Ferry rides are also scenic, relaxing, and quite inexpensive. The four routes are divided by colour; Pink, Blue, Green and Orange. 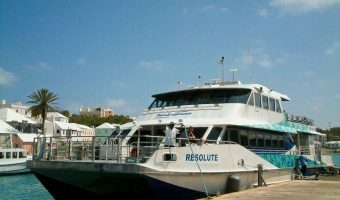 The most popular services for visitors are the Blue Route (Royal Naval Dockyard – Hamilton) and the seasonal Orange Route (Royal Naval Dockyard – St George). The Pink Route (Hamilton – Paget – Warwick) and the Green Route (Hamilton – Southampton – Sandys) cater primarily to commuters. Pink Hamilton - Paget - Warwick Year-round service to various stops on Harbour Road. No scooters allowed. 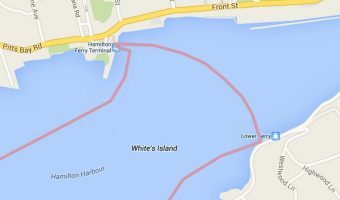 Blue Hamilton – Royal Naval Dockyard (Kings Wharf/Heritage Wharf) Fast ferry. Scooters permitted. Green Hamilton – Rockaway – Cavello Bay – Watford Bridge Commuter route operating Monday to Friday. Scooters can embark at Hamilton and Rockaway. Orange Royal Naval Dockyard – St George Summer service. Fares are good value, especially when considering Bermuda’s high cost of living. There are four ways to pay; cash, token, transport pass, or ticket. Paying by cash is the most expensive way of travelling. You also need the exact fare in coins. Notes are not accepted. Using tokens, tickets, or a transportation pass is cheaper. You can’t buy any of these on the ferry itself. They can be purchased at Visitor Information Centres, Hamilton Ferry Terminal, and sub-post offices. Paying by tokens or cash is best if you are just going to be doing one or two ferry trips during your stay. If you’re staying for a long time but travelling infrequently (or you are in a large group) then buying a book of tickets may be the best option. Many visitors find the transportation suits their needs best. They can be purchased for periods ranging from 1-day to 3-months. 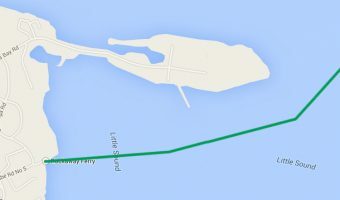 Passes allow unlimited travel on both buses and ferries at all times (there are no peak and off-peak fares in Bermuda). Another advantage of the pass is that holders can take scooters on the ferry free of charge. Passengers not in possession of a pass need to pay an extra $4.50 to take their scooter on the ferry. Good savings can be made by buying a transportation pass. They give the holder the right to unlimited travel on all ferries and buses. Monthly passes are actually cheaper than 7 day passes. They are valid for a complete calendar month (first day of the month to last). 7-day passes are valid for a week from the day you purchase them. Books of tickets can also be purchased. A book of 15 tickets valid on the Blue, Green, and Orange Routes costs $37.50. A book of 15 tickets for the Pink Route costs $25. 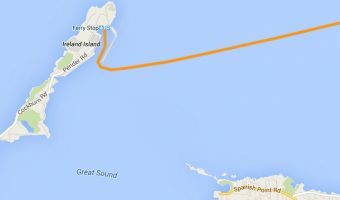 View the current ferry schedule for all four routes. Commuter route catering to residents living in Paget and Warwick, but useful for visitors staying at Newstead Belmont Hills, Salt Kettle House, Greenbank Guest House, or the Granaway Guest House.